Executives from Etihad and Jet have met some of the airline's bankers in recent days to discuss ways to address its cash flow issues, says report. Etihad is also considering investing fresh funds in Jet Airways, according to report. 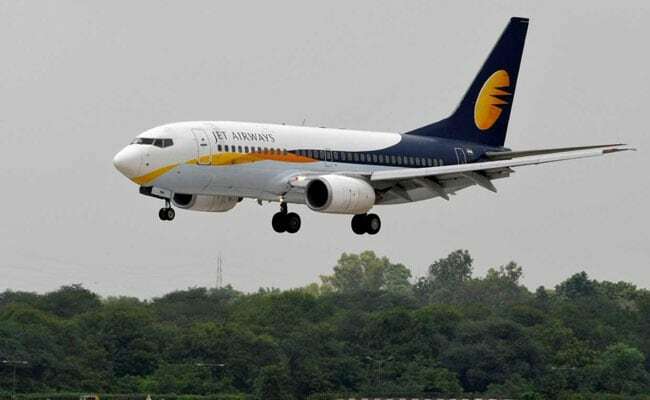 NEW DELHI: Etihad Airways is holding talks with Jet Airways Ltd and its bankers on a rescue plan for the debt-laden domestic carrier, two sources aware of the matter told Reuters. Executives from Etihad and Jet have met some of the airline's bankers in Mumbai in recent days to discuss ways to address its cash flow issues and evaluate the carrier's future business plan, the sources said. Etihad, which owns 24 per cent stake in Jet Airways, is also considering investing fresh funds in the airline if it can agree on the structure, one of the sources said, adding that no deal has been finalised. Jet, which is the country's biggest full service carrier by market share, is in desperate need of cash. The 25-year-old airline, founded by Naresh Goyal, owes money to lessors and vendors, has delayed salary payments to pilots and senior executives and is cutting flights on non-profitable routes to save money. India has one of the world's fastest-growing domestic aviation markets but high fuel prices, a weak rupee and intense price wars in the country, which is dominated by no-frills airlines like Interglobe Aviation Ltd's IndiGo, has exacerbated Jet's woes in recent months. Etihad has already come to Jet's rescue once when it picked up a 24 per cent stake in the carrier in 2013 but the situation is different this time. Also, with tighter lending norms and a liquidity crisis looming in the country, bankers may be hesitant to lend more to the struggling airline.